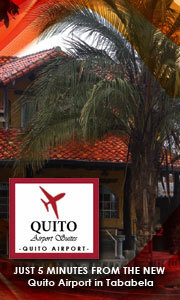 We are planning a trip involving Quito, Otalvo, Cotacachi, Cuenca, and Vilcabama with return flight out of Quito. We want to see a s much as possible but also have a great Ecuador adventure. 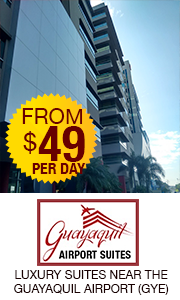 Is it possible to hire a driver from Quito to Cuenca and what should we expect to pay. Also same question going to Vilcabamba and return to Quito. I know there are buses but I understand the trip from Quito to Cuenca is 10 hours. Also does hiring a driver save travel time compared to using bus? How much hassle is the bus with 4 suitcases? Regarding suitcases is there a service to leave some bags with while going from place to place? I know we can fly to Cuenca but what about from Cuenca to Loja and then Loja to Quito? We will be in Ecuador for 18 days and are considering a permanent move if things work out. We want to have as much exposure as possible with the limited time we have. Thanks to everyone who answers. All suggestions and bits of wisdom welcomed.